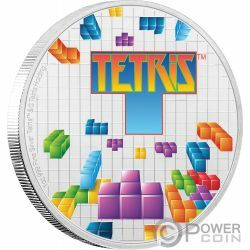 This incredible 1 Oz Silver coin is dedicated to the 35th Anniversary of one of the most famous arcade games of all times – Tetris. 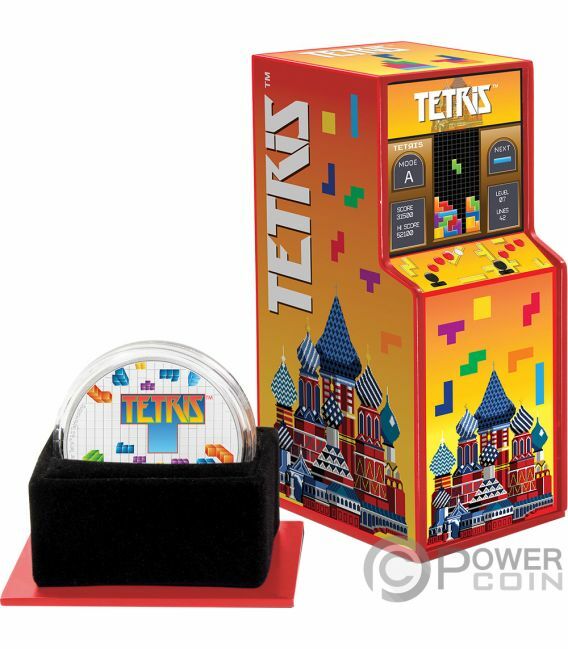 The coin features a wonderful colouration, has a beautiful design and comes in a specially designed box which replicates the original arcade cabinet, along with the Certificate of Authenticity. Limited mintage to 3.000 pieces worldwide. A wonderful piece of memory! An incredibly collectible Silver coin, perfect also to use as a gift! It would not surprize me to see it increase in value thanks to the theme’s popularity. The reverse of the coin shows the coloured and different shaped tetriminos as if they are falling, just like in the iconic game. 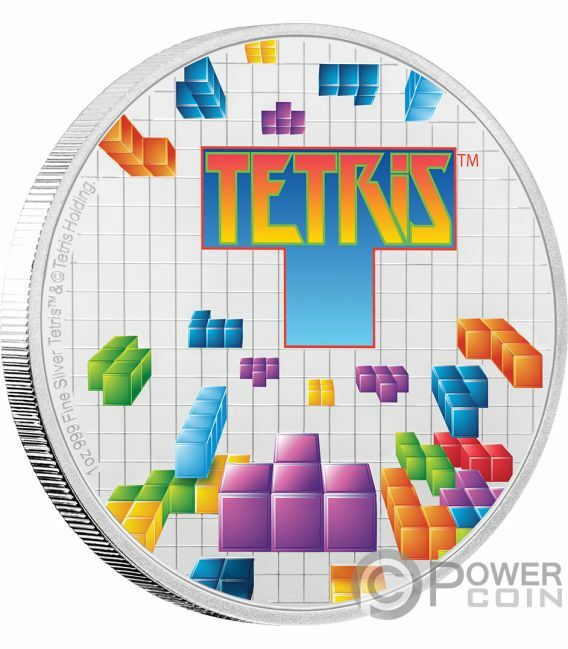 On top of the reverse, the inscription: “TETRIS” – the name of the coin and of the game. On the left, the inscriptions: “1 oz 999 FINE SILVER” – the weight of the coin and the fineness of the Silver. 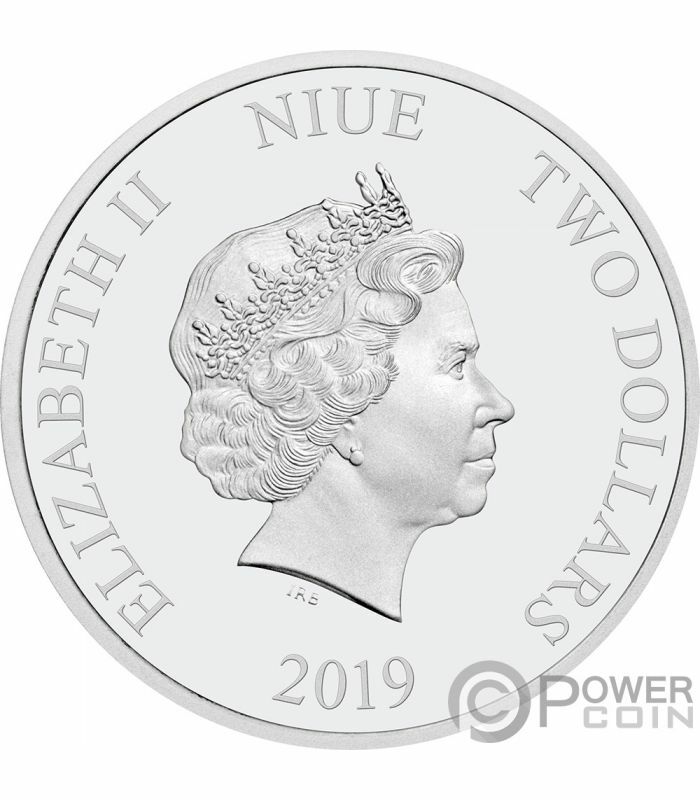 The obverse of the coin features the effigy of Her Majesty Queen Elizabeth II, and the inscriptions: “ELIZABETH II” – the name of the Queen, “NIUE” – the issue country, “TWO DOLLARS” – the face value and “2019” - the issue year.